The Petitioners, Mahesh Patel and Laxman Meghwani demanded that Mr. Pandya’s appointment, be cancelled, in the light of the fact that he was severely criticized by the Supreme Court and was removed from the Best Bakery case. They had approached the HC after Gujarat government appointed Pandya as public prosecutor in 2014. Advocates Virat Popat and R.J. Goswami, representing the petitioners, argued that Mr. Pandya’s appointment is in the nature of contempt of the Supreme Court order. They also brought the issue of not following the rules while appointing the Government lawyer. Defending the appointment, Advocate General Kamal Trivedi cited story of a dacoit Valiyo who turned into saint Valmiki and argued that the district government pleader too should be a given a chance to improve in this case. 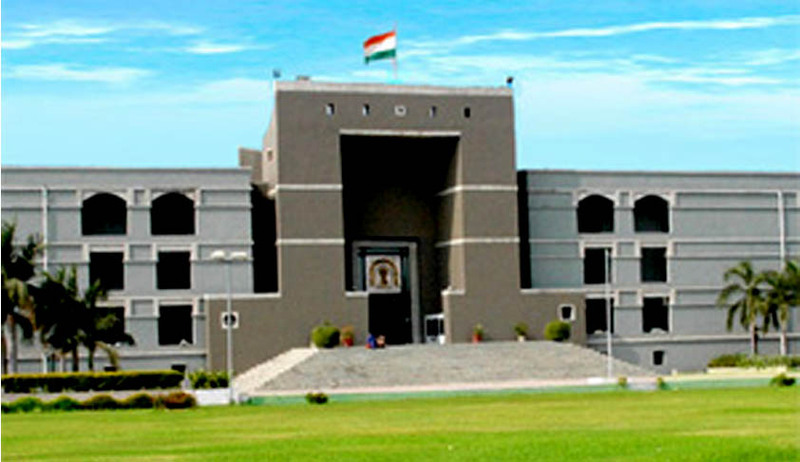 Justice J.B. Pardiwala demanded to know whether the remarks against Mr. Pandya were made in the file when discussions over his appointment were being undertaken by the SC with District Collector and the District Judge. The matter will now be heard on Monday. His appointment had earlier been justified by the State Law Minister, Ashok Bhat, saying that his appointment was not a political decision. It was not even known in the ministerial level, he claimed. Zaheera Sheikh, the key witness to the infamous best bakery trial had shaken the conscience of the entire nation when she had confessed that she had lied on oath out of fear for her life. All the 21 accused in the case were acquitted after majority of the witnesses, including Zaheera, had turned hostile. The revelations that ensued raised several questions over the sincerity of the prosecutors, who represented the State Government, to bring the perpetrators of the carnage to justice. The investigation of the police and the prosecutors involved in the case has also been questioned time and again. Mr. Pandya’s role was questioned by Zaheera, subjecting him to harsh scrutiny. He had not met her before she stepped into the witness box. When key witnesses turned hostile, Pandya did not exercise his right to cross-examine them. Even after the witnesses kept turning hostile, the prosecutor did not find it necessary to seek adjournment and use the extra time to strengthen his case, or even appeal to the Court to take cognizance of these uncharacteristic issues. As it turns out, Mr. Raghuvir Pandya, the public prosecutor in this case at the time of questioning the witnesses, was a card-holding member of the ruling Bharatiya Janata Party (BJP) and contested elections from Ward 20, Vadodara in the 1996 Corporation Elections and represented BJP.